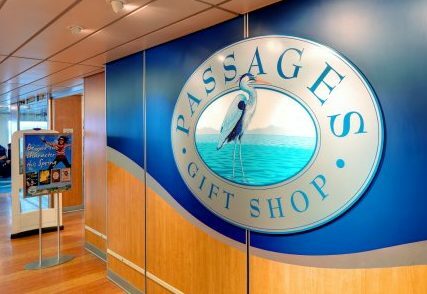 For those of you traversing the water ways of BC via BC Ferries, you can now pick up your copy of Cedar, Salmon and Weed on board the ferry! 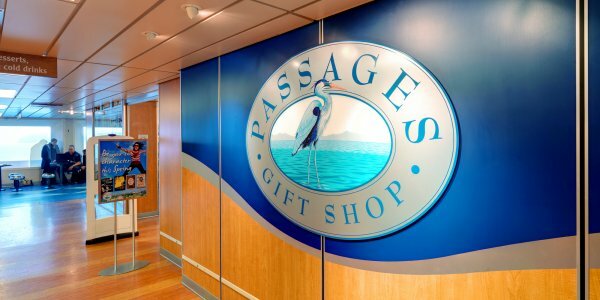 If you are not lucky enough to be near the BC coast, you can order a copy from this secure website – just click on the link in the menu above and well send it right to you! To brighten your weekend, here at long last is chapter 1 of Cedar, Salmon and Weed for your reading pleasure. Be sure to click the “Buy” button in the menu above if you want to get a copy and read the rest! 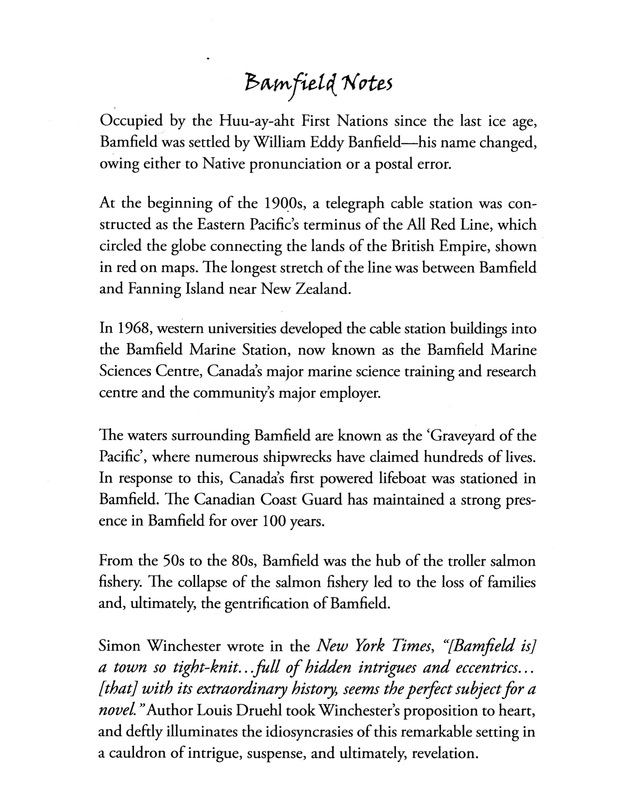 The image below is one of the preface pages to the novel, with some notes on Bamfield. Enjoy! Read the first chapter of Cedar, Salmon and Weed here! A belated notice that Cedar, Salmon and Weed received an Honourable Mention from the Whistler Independent Book Awards 2016 Selection Committee — 2016 was the inaugural year of these awards established for self-published books by a Canadian author that is professionally edited and in physical book form.